Brave New World (P.S.) (Prebound) | Let's Play Books! For use in schools and libraries only. 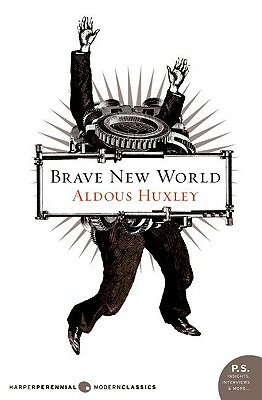 Huxley's classic prophetic novel describes the socialized horrors of a futuristic utopia devoid of individual freedom.